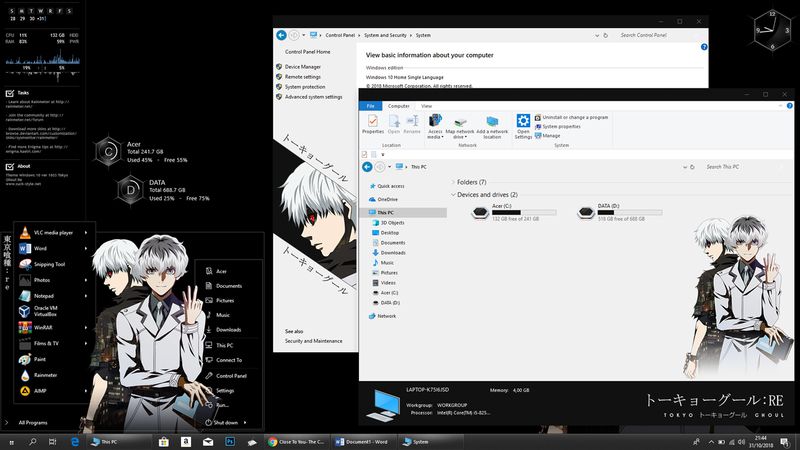 On the start menu I no longer use transparent design. This theme uses solid colours. 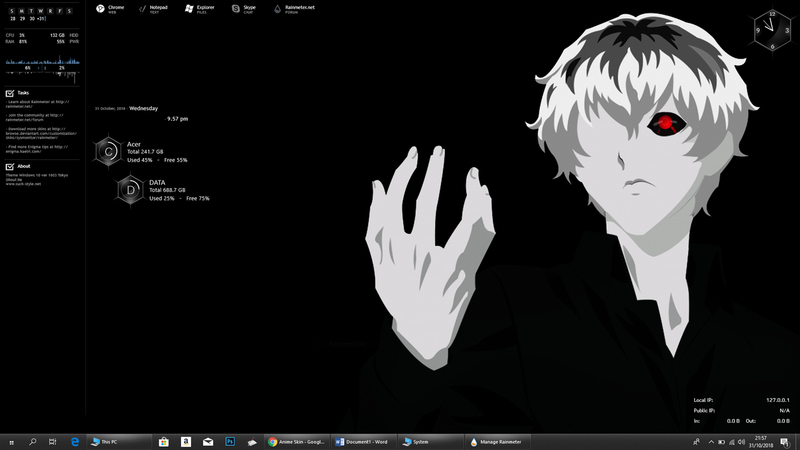 Of course I also adapt to the wallpaper that I made so there is no striking colour difference. Honestly I also use this design for one character from one of the famous anime. I will upload it this week. 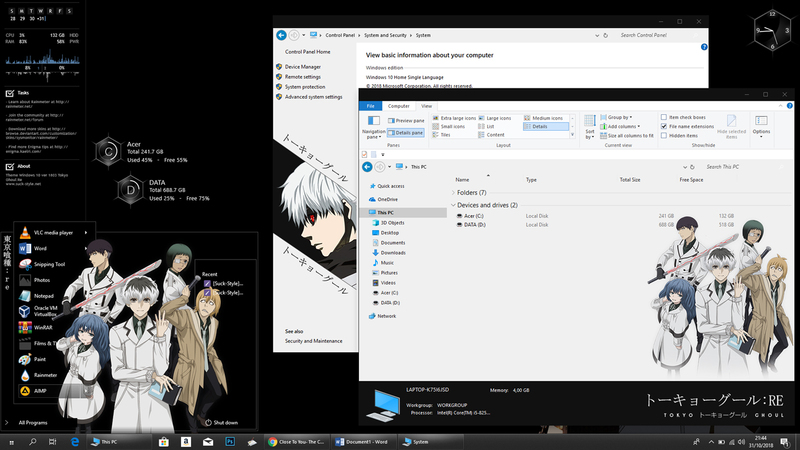 In the Windows Explorer view, there are no changes like the previous theme, I am still in a flat style. 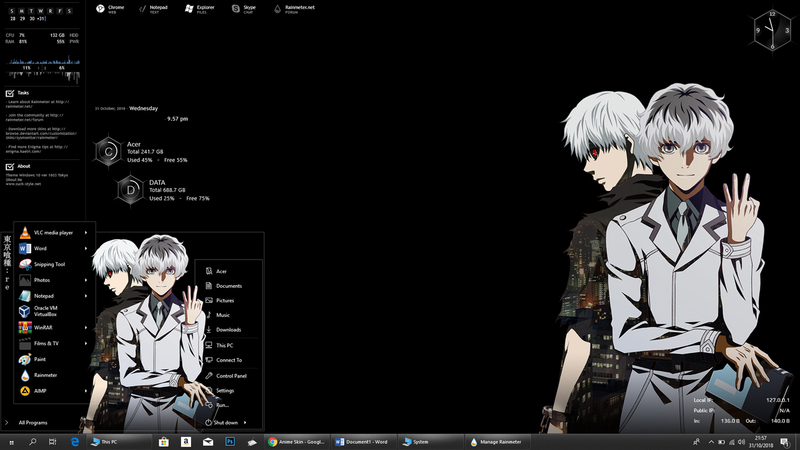 But windows frame and details pane and some components still adjust to the characters or anime that I use. Maybe this is all I can explain for this theme. Hope you guys will like it. Thank you!